The Breezer is an ultralight-aircraft built mostly of aluminium. It is designed to be an aircraft for travelling and sports purposes. 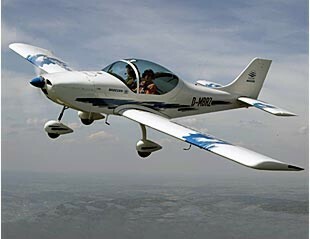 The high grade flight quality makes it advantageous not only for private persons but also for clubs and flight schools. takeoff distance, 50 ft obst.